Sometimes it is required to use two Y-axes in the same graph. 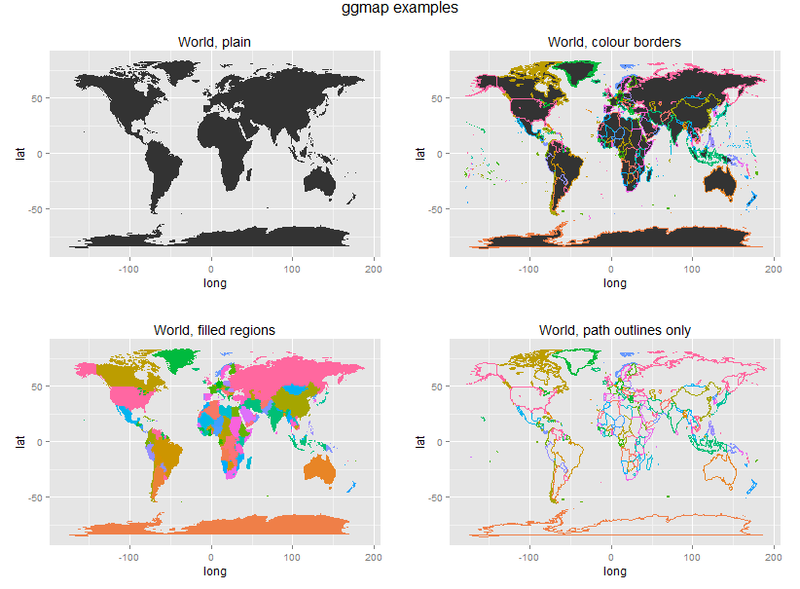 The method to achieve the goal is depended by the basic graphic package, such as ggplot2, lattice. Because ggplot2 is my first choice, so I’m trying to get a solution for ggplot2. kohske’s solution is the only one I can find right now. R: How to use coordination of another viewport in Grid package? 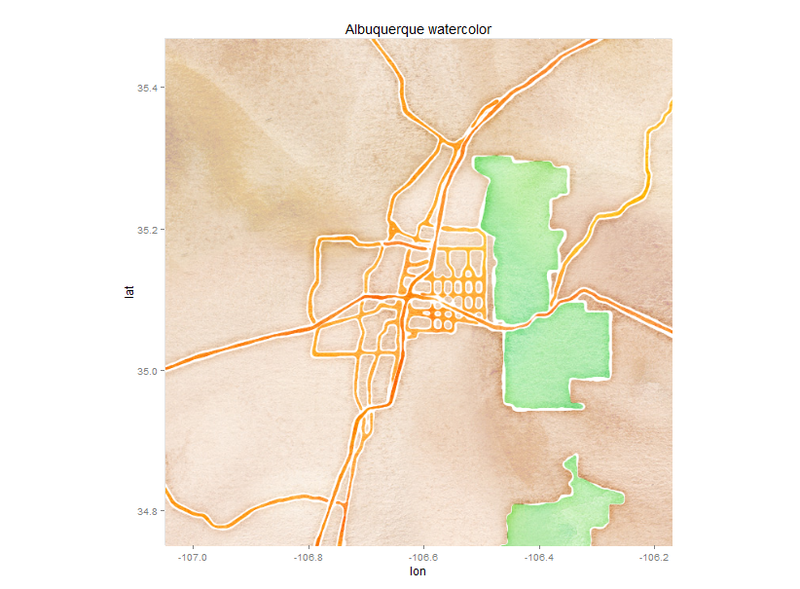 Q: I want to locate some sub-viewports in a map, that means the viewport center should be set to the precise place with longitude and latitude. Is it possible to use the coordination of another viewport(here the map plot)? A: the book “R Graphics” led me to the R graph gallery website. I found the solution there. Posted on December 9, 2013 December 9, 2013 Categories RLeave a comment on R: How to use coordination of another viewport in Grid package? 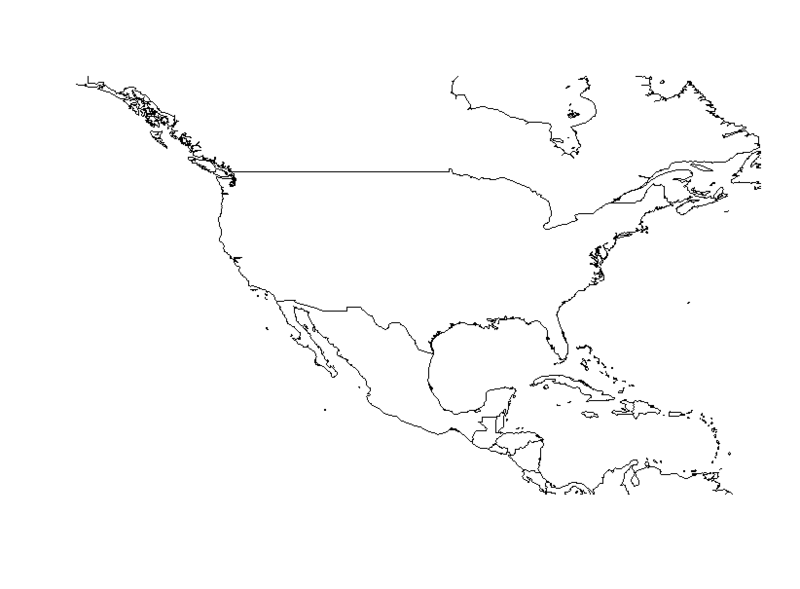 , main = "US from worldmap"
# map = name of map provided by the maps package. # These include county, france, italy, nz, state, usa, world, world2. ## Sometimes the watercolor style can look nice. # then finished by picking up a book in the CSEL library. , levels = c("robbery", "aggravated assault"
map <- get_map( location = "Houston TX"